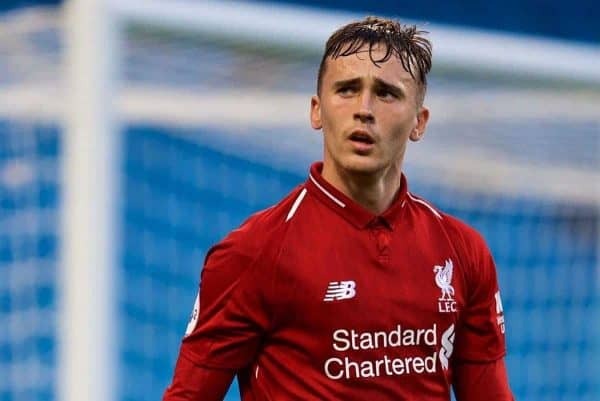 Ryan Kent was in top form as youngsters Liam Millar and Kamil Grabara made professionals debut on a productive weekend for Liverpool’s loanees. This was a much more rewarding weekend for the borrowed Reds who enjoyed a good amount of game time. Indeed, 10 loanees played while four went without action: those being Sheyi Ojo, Pedro Chirivella, Adam Bogdan and Allan Rodrigues. There were some good performances among those who featured, with Ryan Kent particularly impressive as he produced a man-of-the-match performance. Here’s the full lowdown on all the action, starting with the star performer. 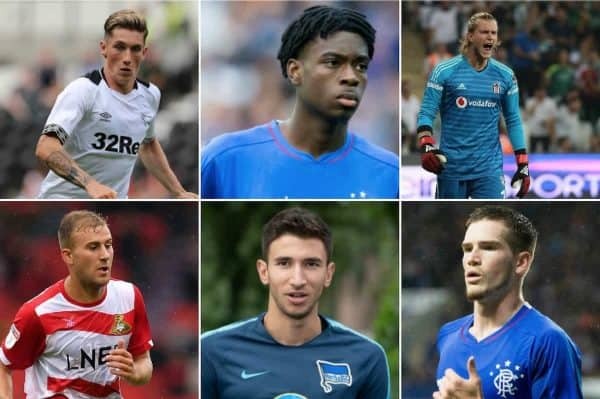 It was the flying winger on loan at Steven Gerrard’s Rangers who took over the goalscoring mantle among the loanees this weekend. 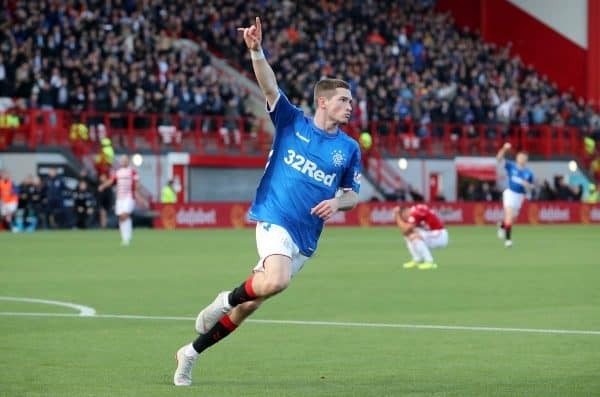 The 22-year-old notched his second in as many games to complete a 4-0 thrashing of St Mirren on Saturday, in which the Gers were remarkably awarded four penalties. Kent’s strike didn’t come from the spot—with one of the penalties being missed—but was a rather brilliant effort to round off a great afternoon. Out on the left flank Kent won possession in his own half, sprinted half the length of the pitch to join the counter-attack he started and finished it with a delightful chip. While the fantastic finish will grab the headlines, it came as part of an excellent overall performance which saw Kent deservedly awarded Man of the Match. It’s now five goals and three assists in 27 appearances for Kent, who has stepped up another level since resuming after the winter break. His challenge now in the second half of the season is to find greater consistency with his decisive contributions. Two young Reds departed on temporary moves on deadline day but only one was thrown straight in for a debut at their new club. That was U23s striker Liam Millar, who joined Scottish Premiership high-fliers Kilmarnock on Thursday and little over 24 hours later made his professional debut against Hearts. The Canadian featured as a late substitute as Killie suffered a 2-1 defeat on home soil, with Millar unable to make it a dream debut with a last-gasp equaliser. There was no instant action for fellow deadline-day mover Pedro Chirivella at Spanish second-tier side Extramadura, with Sunday’s clash against Sporting Gijon deemed too soon. But Kamil Grabara made his debut for AGF Aarhus, though he was denied a winning start as the Danish side went down 1-0 to Jablonec in the Atlantic Cup last Monday. The ‘keeper will be hoping for a better result should he feature this Monday night against Rosenborg in the same competition. Five of those were on home soil and it was a winless weekend all round. 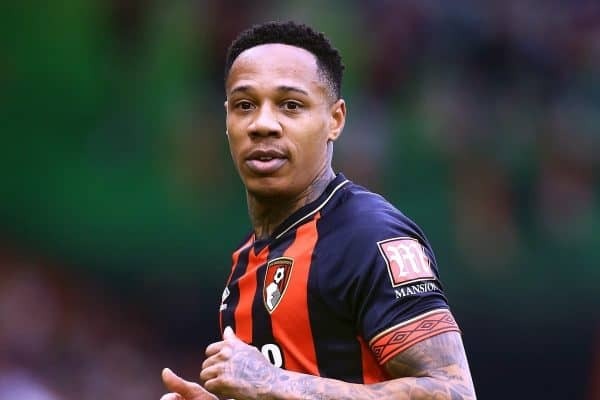 Nathaniel Clyne‘s Bournemouth were brought back down to earth with a bump on Saturday, as the Cherries followed the stunning 4-0 rout of Chelsea with a poor 2-0 loss at Cardiff. Clyne enjoyed another full game but that was as good as it got for the full-back, who wasn’t quite at his usual reliable standards in the humbling defeat. Is there a player who suffers as much bad luck with injuries as Danny Ings? Southampton’s top scorer endured a miserable return to former club Burnley on Saturday, as an injury forced him off after only 27 minutes of the eventual 1-1 draw. It’s currently unclear what exactly the issue was and how long Ings could be out for, but hopefully it’s not serious. 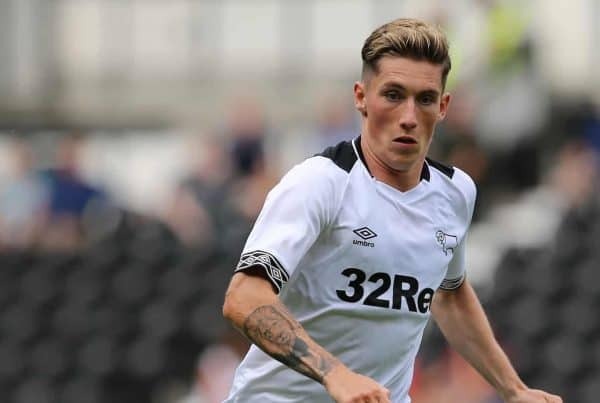 Down in the Championship, Harry Wilson played the full game in Derby’s Friday night clash at Preston and was in typically bright form. The Welshman twice went close to making himself the match-winner with another long-range stunner, but he saw two superb efforts smash the woodwork as the game ended 0-0. At the bottom end of the division, Ovie Ejaria was back in relegation-battling Reading’s starting XI for a goalless draw with Aston Villa. Though he couldn’t provide a decisive contribution in the stalemate, Ejaria was singled out as the game’s brightest spark and was named Man of the Match by local media. 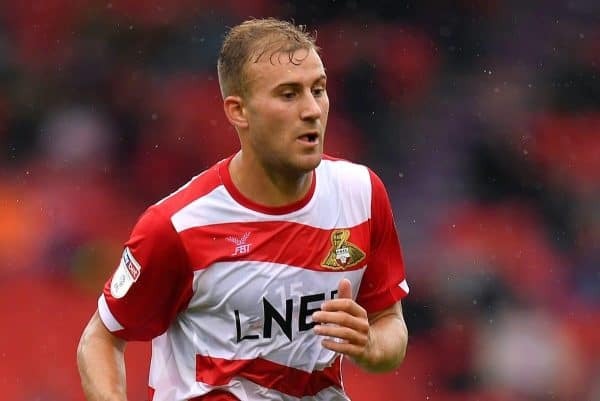 In League One, Herbie Kane made his 34th appearance this season in Doncaster’s 1-1 draw at high-flying Portsmouth, in which the midfielder also enjoyed another full 90 minutes. Four European-based also featured with better success. 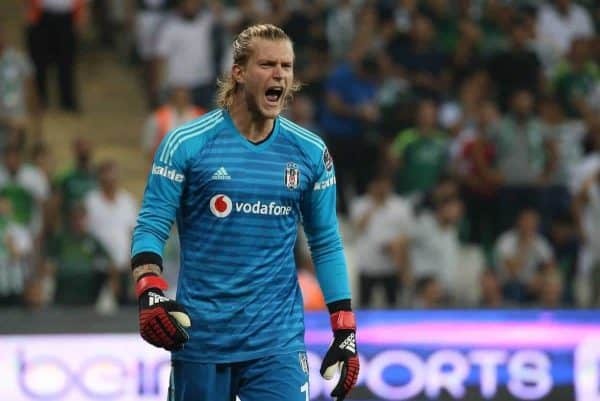 Loris Karius continues as Besiktas’ No. 1 and was between the sticks as his side romped to a 6-2 win at Antalyaspor on Sunday. After making a blistering return to Royal Excel Mouscron with two winners in two games, Taiwo Awoniyi was unable to make it three in a row. But the Nigerian did enjoy the taste of victory as he led Mouscron’s attack in a comfortable 3-0 win over Charleroi on Friday, making it three wins from three since rejoining the club. There was no winning feeling for Marko Grujic, who saw his unbeaten run in the Bundesliga since joining Hertha Berlin end in his 10th outing, with a 1-0 loss to Wolfsburg. Despite defeat, the Serbian was still in decent form as one of Hertha’s better players on the day, playing the full 90 minutes in his usual central midfield role.